Precision Watches & Jewelry in the Willow Grove Park Mall carries an impressive array of luxury brand watches. 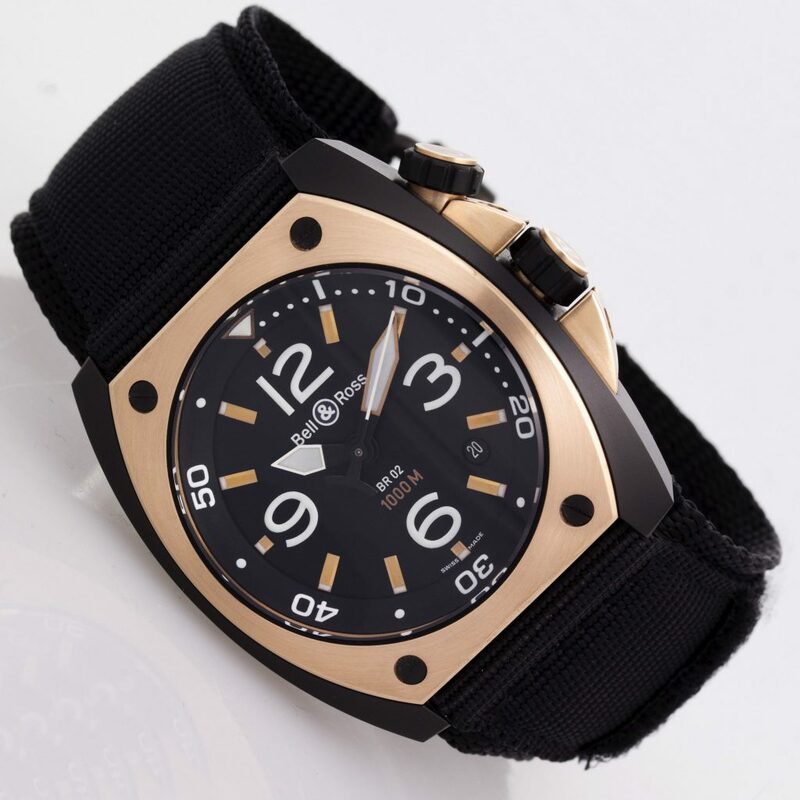 This popular watch store is even an authorized retailer for a number of luxury watches which it carries. One such brand is the illustrious Bell & Ross. If you live in Fort Washington, Jenkintown or Maple Shade, and find yourself in the market for a high-end, extraordinary watch, Bell & Ross is the brand to purchase and authorized retailer Precision Watches & Jewelry is the store in which to do so. If you are new to the Bell & Ross brand name, the following will provide some insight into the history of Bell & Ross as well as what types of timepieces this unique watch company offers. When compared with other watchmakers which have their origins going all the way back to the 19th century in many cases, Bell & Ross is relatively new to the watchmaking industry. Founded in 1992 by two friends, Bruno Belamich and Carlos A. Rosillo, Bell & Ross began producing modern timepieces with a classic twist. The watches produced by this French brand were functional and military-inspired, all rolled into one attractive timekeeping item. 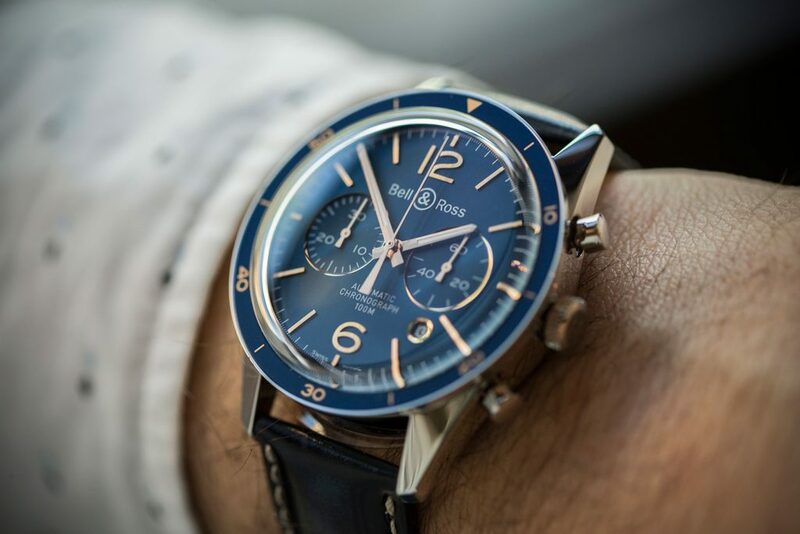 The watches created by Bell & Ross, both in the early years of the company and today, are all durable in nature and have an aviation or military aspect to them. They were built to be worn by those in rigorous industries where a sturdy watch that could withstand the elements was needed. For example, one Bell & Ross watch, Space 1, was the first auto chronometer worn in space. As you can see, Bell & Ross watches go above and beyond the normal daily accessory wear. With that said, you don’t have to be an astronaut or a Navy pilot to purchase and wear a Bell & Ross watch. You simply have to be an admirer of an extremely well-crafted timepiece, which could withstand the elements, if you need it to do so. Bell & Ross offers three main watch collections: the Vintage, the Instruments and the Experimental. The Vintage collection exudes an aviator style and military design while the Instruments collection is similar to the clock in an airplane cockpit with a circle-inside-of-a-square style watch face. The Experimental collection is more intricate in nature and offers unique features such as a skeletonized dial design. All collections have a wide variety of different sub-models included within them, which provides an array of styles to choose from in a watch purchase. 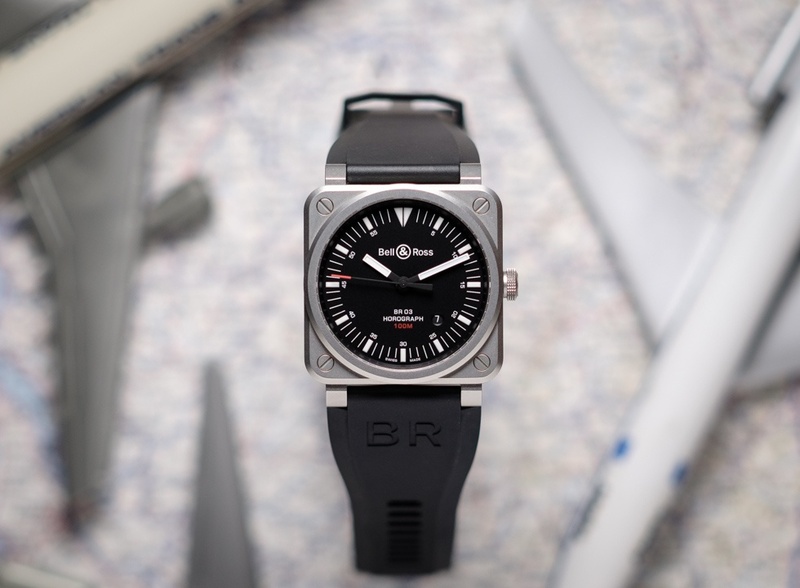 Some of the Bell & Ross Vintage watch models include the PW1, WW1 and BR V, while the Bell & Ross Instruments watch models include choices such as BR 01, BR 03 and BR S. As for the Bell & Ross Experimental watches, two options to choose from include the BR-X1 and the BR-X2. If you live in the vicinity of Willow Grove, such as in Fort Washington, Jenkintown, Maple Shade or another nearby town, you’re going to want to visit Precision Watches & Jewelry to view its collection of Bell & Ross watches. As an authorized retailer, the staff at Precision Watches & Jewelry in Willow Grove is well-versed in the details and offerings regarding Bell & Ross watches and can help you to find the perfect Bell & Ross watch for your needs. Stop by Precision Watches & Jewelry today and explore the extensive inventory of Bell & Ross watches to see which style is the perfect addition to your watch collection.